If the standard BlackBerry Passport is not shiny enough for you then you can now buy a 24K gold BlackBerry Passport smartphone. 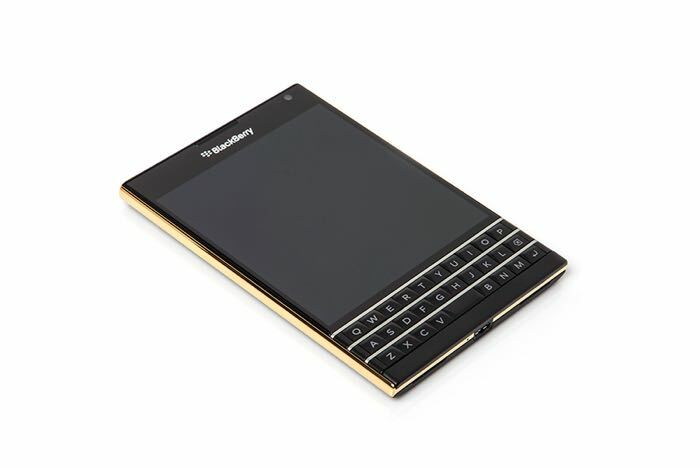 The guys over at Goldgenie have released a new 24k gold plated version of the BlackBerry Passport and the device will set you back £1,247.50 including taxes. 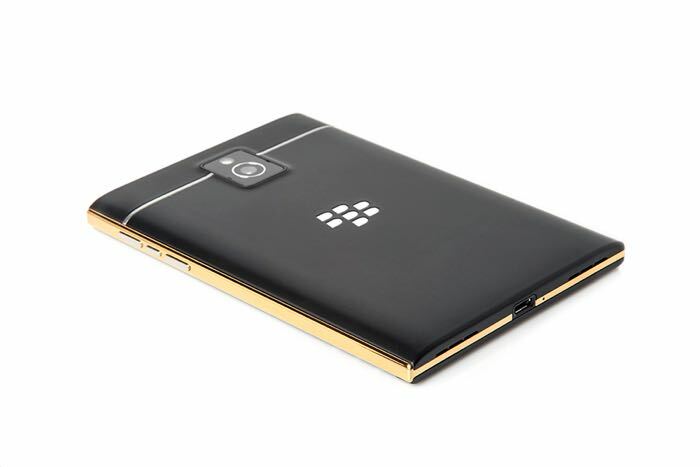 Ever ready to add their Midas touch to modern technology, the Goldgenie team were so impressed with Blackberry’s latest release, they have adorned it with Gold. The Blackberry Passport is now the only smartphone on the market with a physical keyboard and Blackberry have worked their magic to bring intuition to the keyboard itself, which is now touch-sensitive. When the masters of mobile business productivity combine with the masters of luxury customisation, it is bound to result in a masterpiece that is both functional and beautiful. There is also a platinum version available which will set you back £1,330.83 and a rose gold version which is available for £1289.17. You can find out more details about the gold BlackBerry Passport at the link below, the handset comes with the same specifications as the original device.